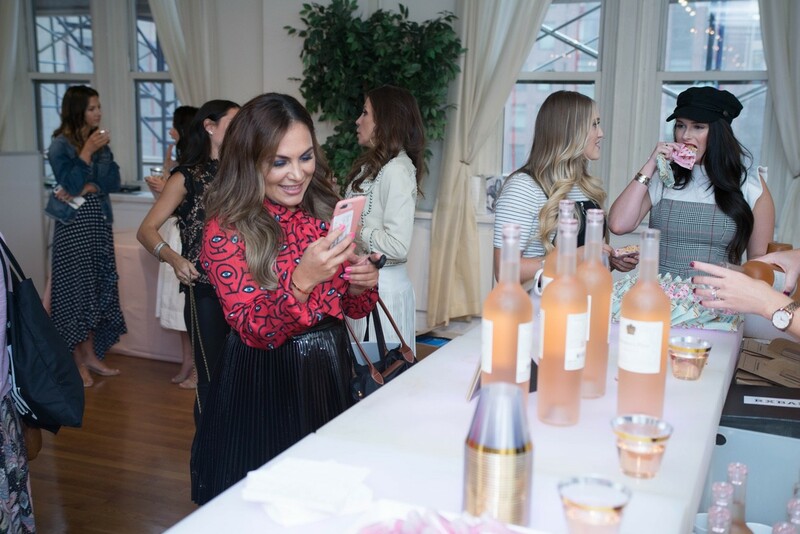 If you weren’t able to make it to our Style Collective Conference at NYFW this September, here’s your behind-the-scenes look at all the magic! 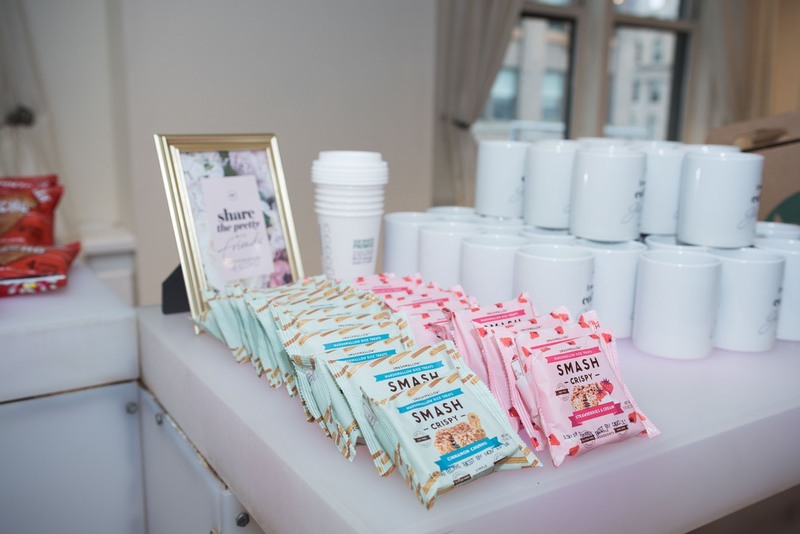 Our attendees enjoyed amazing Fifth Avenue views from Midtown Loft while learning from our incredible line-up of workshops and speakers and networking with other amazing bossbabes. 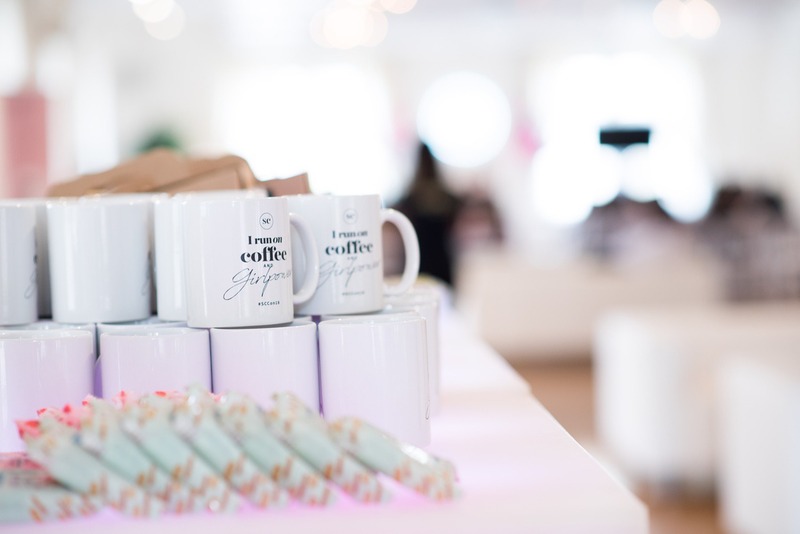 We started our day with a necessary fuel-up — coffee, breakfast, a bit of mingling, and some awesome Instagrammable moments at our photo booth! 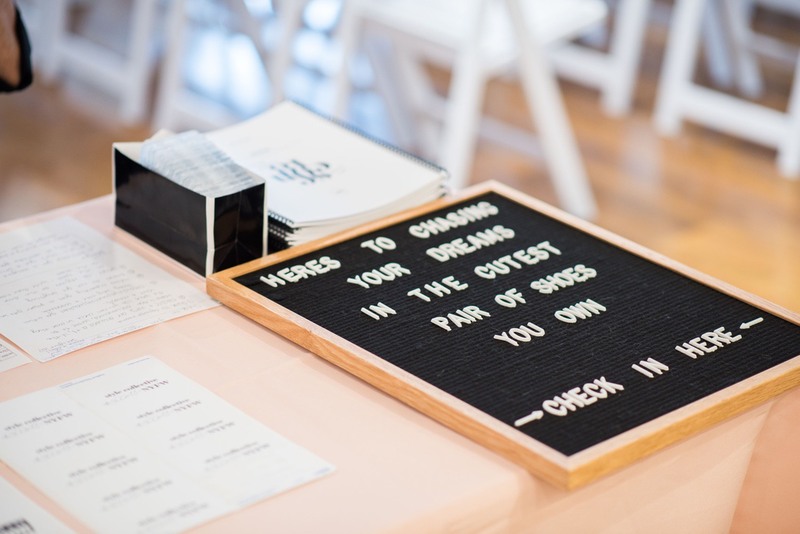 To set the mood for an inspiring day, Annie opened the conference with a few words about recognizing your value and shaking off the fear of not being good enough. If you weren’t there, no worries! 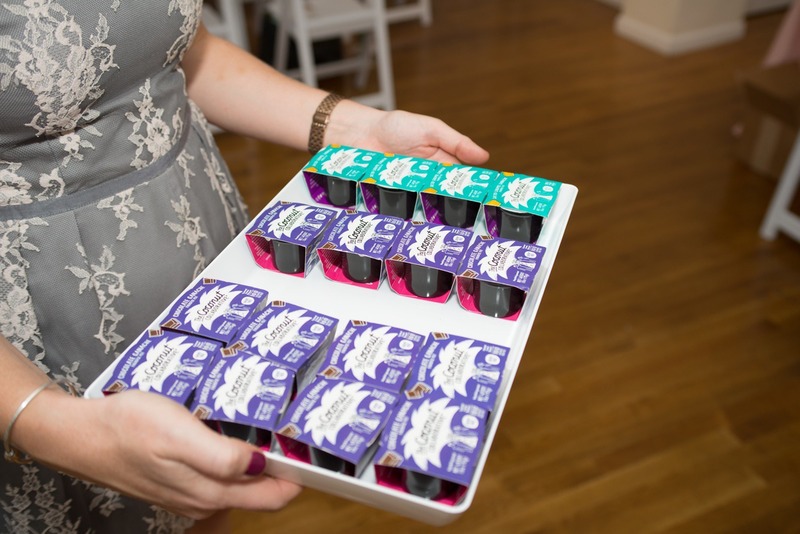 You can still listen to Annie’s speech on the Becoming Fearless podcast. 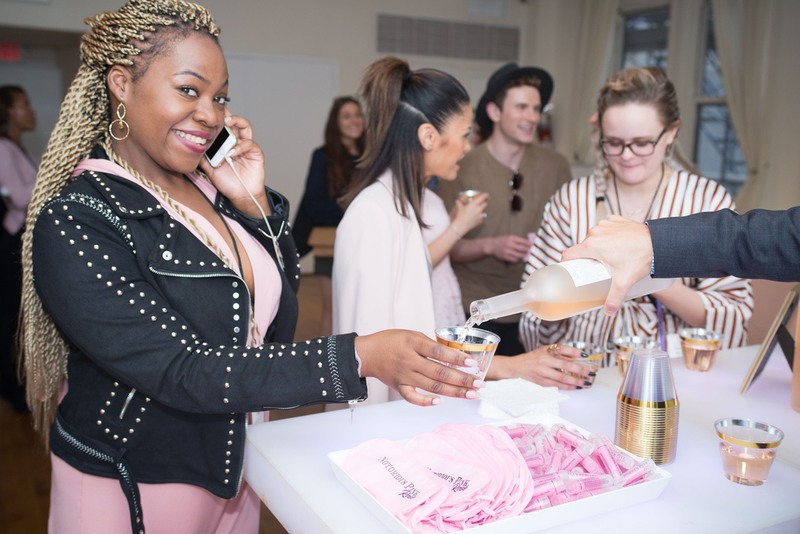 Next, the learning began with Amanda Berlin, who led her workshop on Media Exposure, Brand Deals, and Leveling-Up. 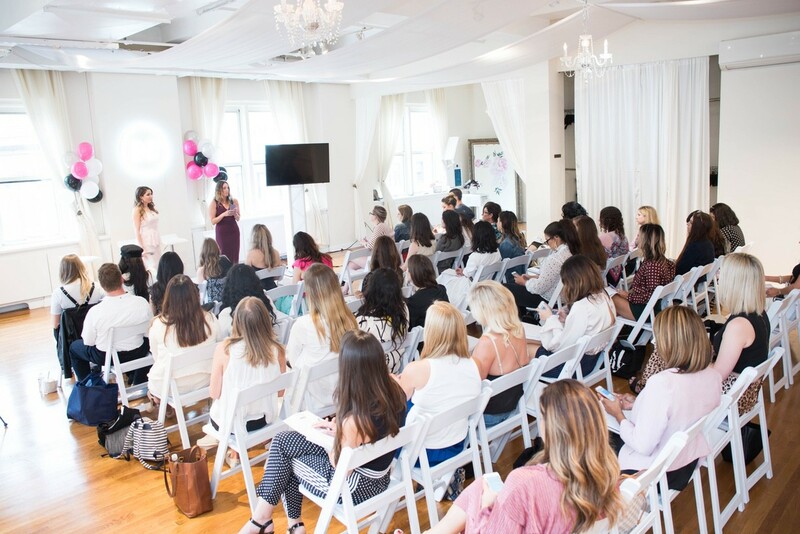 Amanda and Annie gave a crash course on increasing visibility, setting publicity goals, finding media opportunities and brand deals, creating authentic connections with brands, and using our six-step pitching template to connect with brands and start monetizing your passion. Psst.. want access to the pitching template we taught? Right this way. 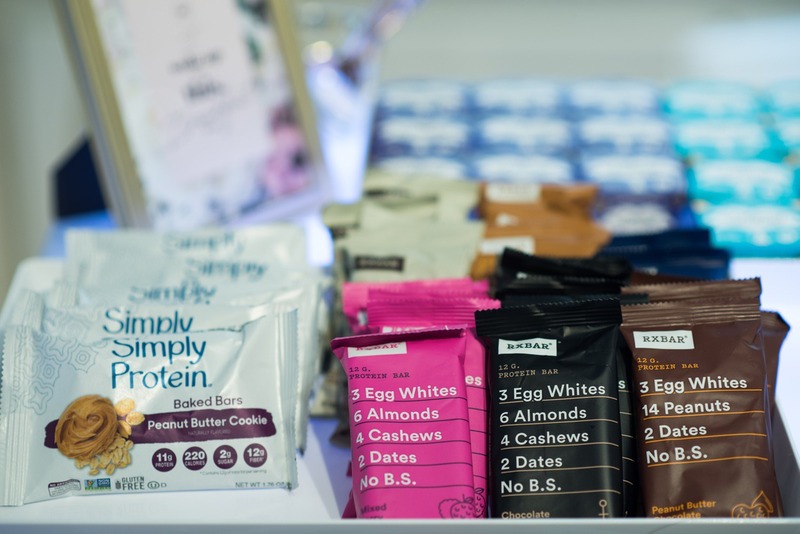 To keep the energy going, we stopped for lunch, and attendees enjoyed more coffee (with honey from Beekeper’s Naturals), drinks from Suja, Vita Coco and Lifeway, and snacks from The Coconut Collaborative, Simply Protein, SMASHMALLOW, RXBAR and Beanfields. 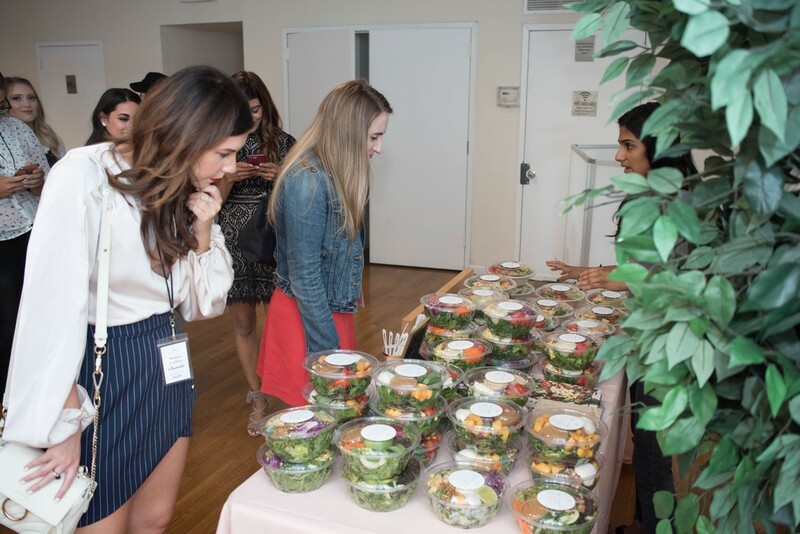 VIP ticket holders were treated to a delicious array of salads from sweetgreen. 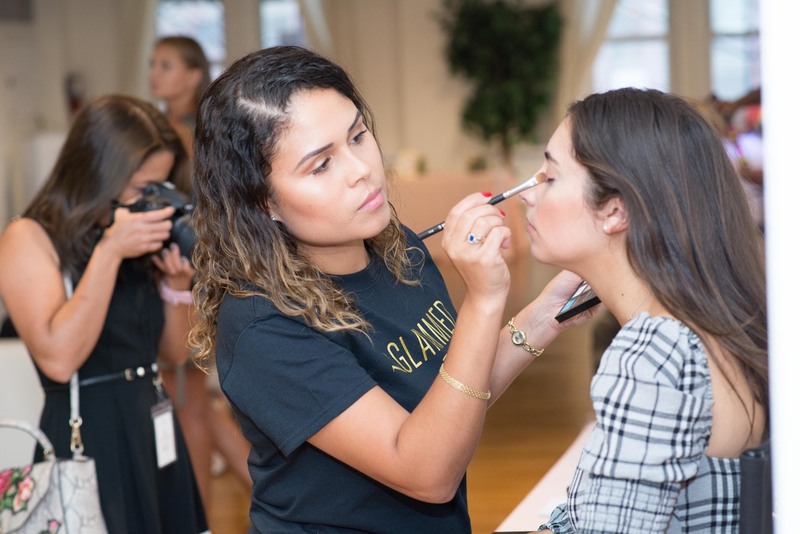 This was also the perfect time for more mingling, IG photo-ops, and some quick hair and makeup touch-ups from the BeGlammed team! 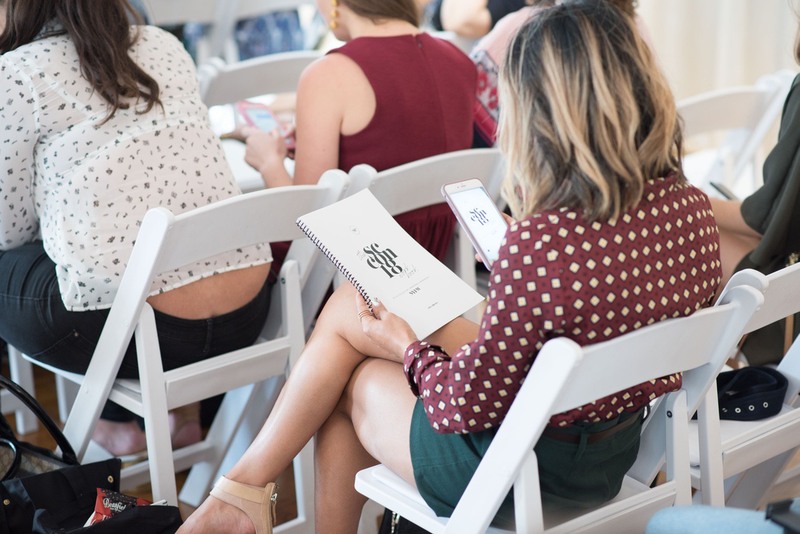 After lunch, Amanda and Annie returned with the rest of their workshop — including a live Q&A with two bossbabes who have succeeded in leveling-up! 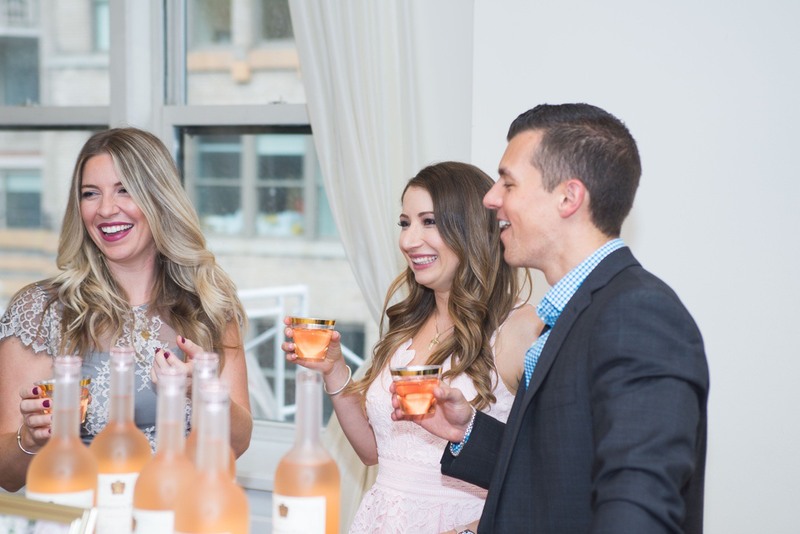 Mandana, the blogger behind Girl and the Bay, and Nicolette Brycki, an on-camera host and spokesperson, share how they made the most of their media opportunities and brand deals IRL. Next, we sat down with a panel of amazing influencers: Christina from Inspirations and Celebrations, Keke from Style Your Selfie, Brittany from Loverly Grey, and Tanya from Tanya Foster. 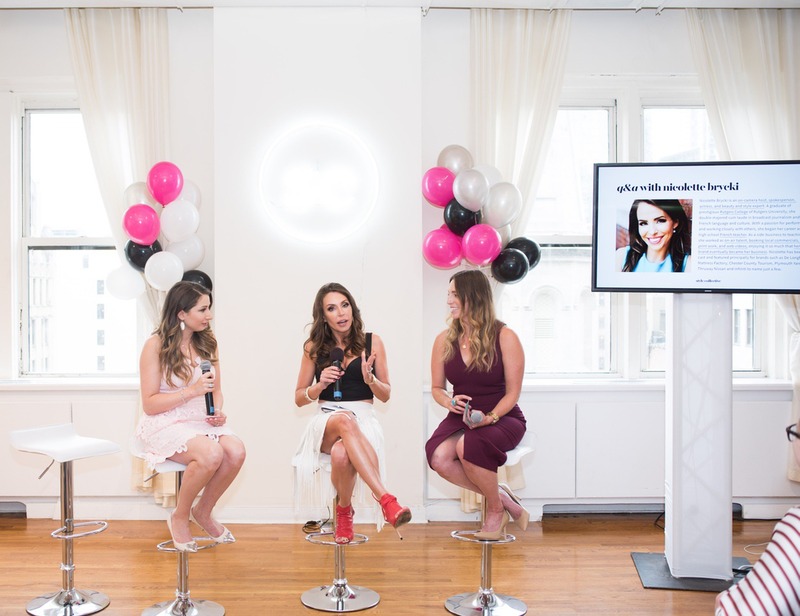 Annie and this group of inspiring bossbabes talked creating unique content with integrity and authenticity, the rise of the micro-influencer, Instagram tips and tricks, and the best social media to build your tribe. What better way to finish off an amazing day of speakers and workshops than with an interview with Cara Alwill Leyba, best-selling author of Girl Code and Like She Owns the Place? Annie sat down with Cara to talk learning to love yourself for who you are, finding your most authentic self, enjoying the journey, being grateful, and having a mission bigger than yourself. 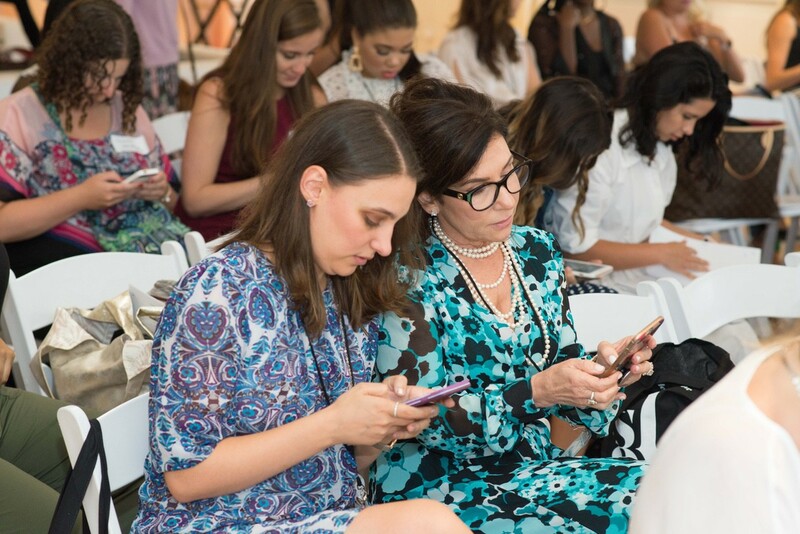 We wrapped up our NYFW conference by asking attendees to write some very special self-addressed cards. They’ll find these cards in the mail at the end of the year – and be reminded of why they started, what they want to achieve, and why they should never give up. 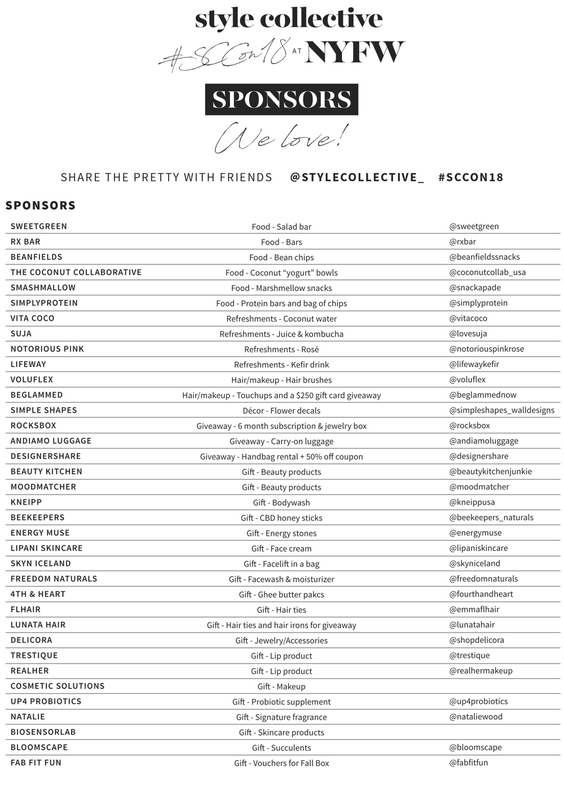 Our attendees also walked away with an amazing swag bag filled with gifts from our sponsors (see the list below), and five lucky giveaway winners got a little extra swag from hundreds of dollars worth of prizes (including prizes from Rocksbox, Andiamo Luggage and DesignerShare)! 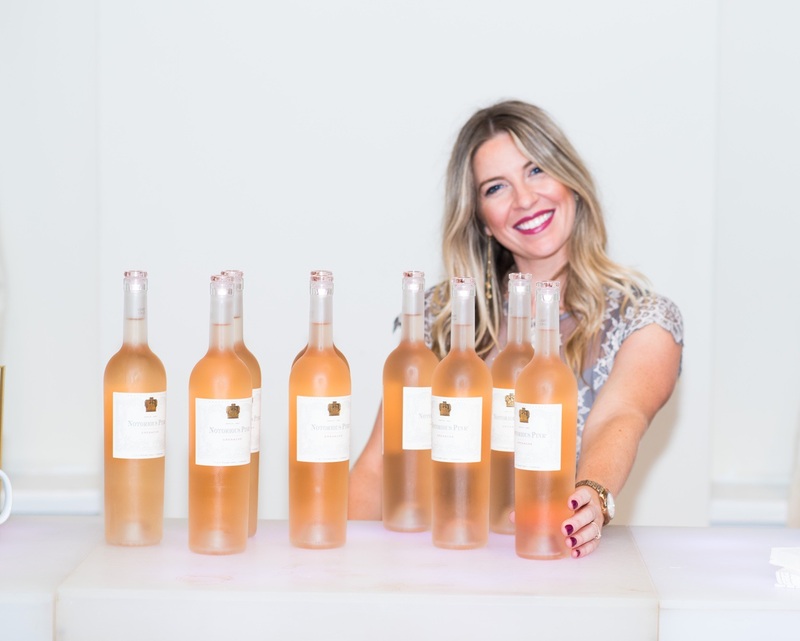 VIP ticket holders got to enjoy even more networking, an exclusive Q&A with Amanda Berlin, and some delicious rosé from Notorious Pink Wine. And a huge thank you to all of our amazing sponsors! 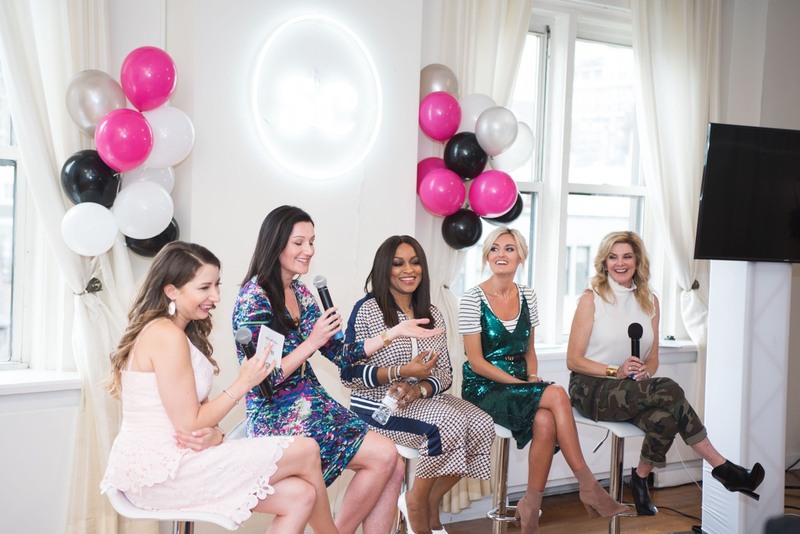 Overall, it was an amazing day full of inspiration and knowledge to help our #SCSisters become the bossbabes they’re meant to be! If you missed out on #SCCon18 in Raleigh or in New York, make sure you sign up for our Visibility Challenge below to get a look BTS of our workshop sessions. We are taking 2019 off from events, but hopefully we will see you IRL in 2020!